The increasing need to move towards Universal Health Coverage (UHC) coupled with immense global support has seen Uganda take very key steps towards the realisation of this goal. Among them is the development of a UHC research agenda, the conduction of a UHC situation analysis and development of a Presidential Economic Council (PEC) paper. These processes have not only identified gaps and challenges, but they have also proposed the policy actions and interventions towards accelerating the achievement of UHC. Central to their recommendations is the importance of multisectoral approach and development of a UHC roadmap. 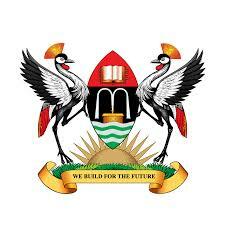 It is against this background that the Ministry of Health commissioned the development of a roadmap for the implementation of UHC-related strategies by engaging a team of consultants to support the development of this roadmap. SPEED through its Director Prof Freddie Ssengooba was contracted to spearhead the work of developing the road map for UHC in Uganda. This work came as a result of previous undertakings the project has done in line with UHC. Key amongst the recent work is the UHC Book . This book specifically its last chapter gives a detailed plan on how the road map should look like and proposes key interventions that need to be adopted both in short and long run. 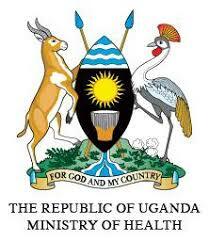 Recently, the Ministry of Health embarked on plans to have the roadmap. 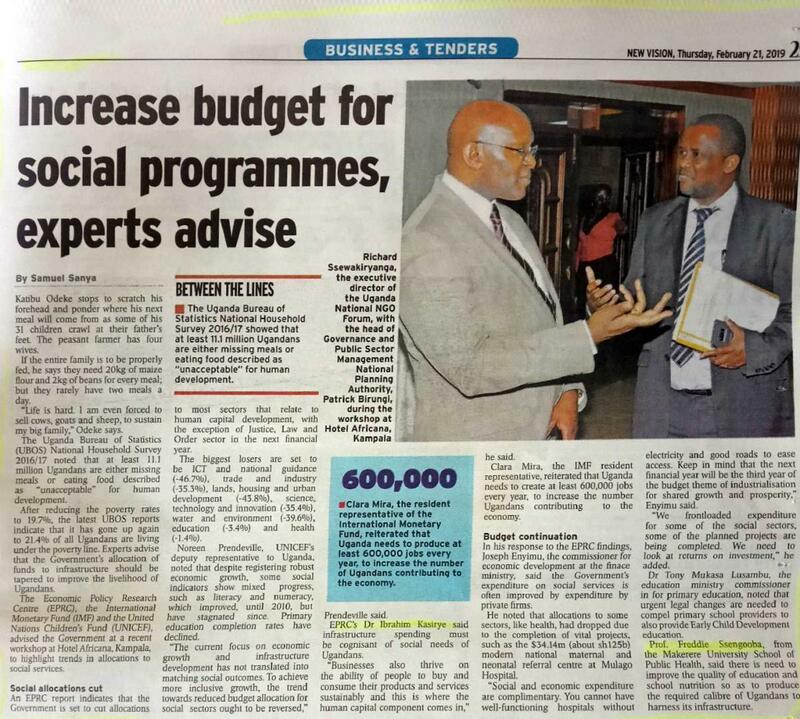 These started with a consultative meeting held between 21st and 22nd June 2018 at Esella Hotel, Kampala to establish a multisectoral taskforce to develop the country’s roadmap. To develop this road map, several meetings with the officials in Ministry of Health, SPEED partners, various ministries, NGOs and autonomous institutions were held to seek their ideas on how the road map should be given the multisectoral perspective of interventions. The processes involved key informative interviews with officials in the ministries eg, Water and Sanitation, Agriculture, Roads and Transports, Civil societies among others. In December 2018, the draft UHC roadmap was shared with the key stakeholders at Golf Course Hotel Kampala to establish the progress and getting more inputs for integration. The meeting was attended by representatives from the World Health Organisation, World Bank, Ministry of Health, water and sanitation, Gender and Social Development, Agriculture, Civil societies among others. 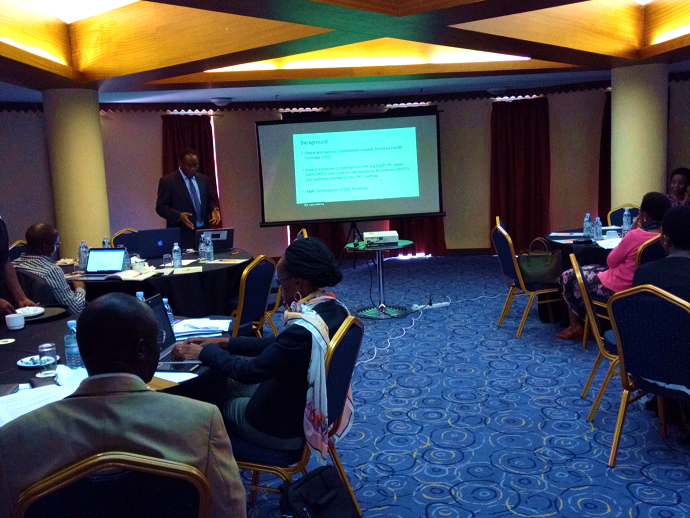 Prof Freddie Ssengooba presenting the draft Roadmap to the key stakeholders from Ministries, Civil society and development partners. 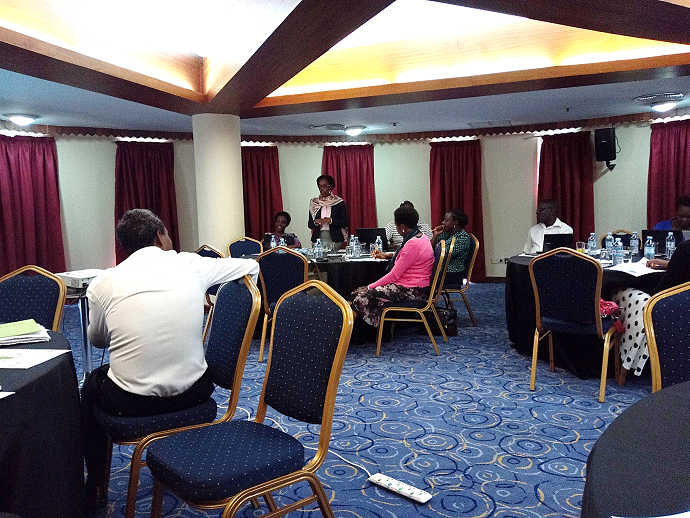 One of the participants making a submission on the draft UHC roadmap report. Participants contributed in terms of sharping the direction of the report. Among the issues raised included, making t the report in the format of a political document. “Let this report be a political document, let it incorporate issues that are stipulated about people’s health and wellbeing as presented in the constitution of Uganda”- one of the participants noted. Other opinions given on the report included, a recommendation to have a UHC observatory unit within the office of president to monitor the progress of UHC implementation, finding ways of tapping into informal sector to raise funds for health, digitalisation of health, structuring the report to be an advocacy document, clearly describing what each ministry will contribute. 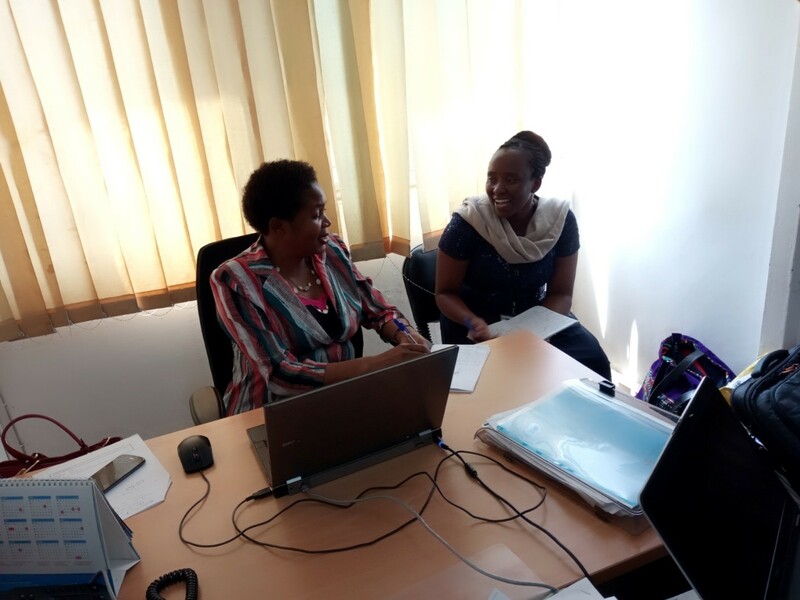 Dr Nancy interviewing Ms. Sarah Nahalamba of National Planning Authority (NPA) about how UHC Roadmap should be according to NPA’s perspective. 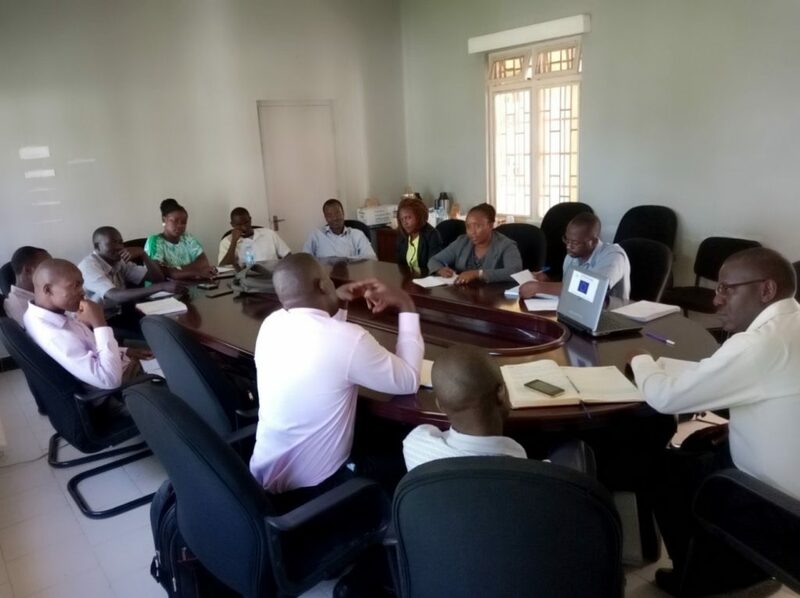 A team of consultants ( Dr Aloysius Ssennjono, Dr Nancy Njeru and Mr. Richard Ssempala) interracting with Ministry of Agriculture, Animal Industry and Fisheries officals at their officves in Entebe about the UHC Roadmap.